Lately, Asia's super-rich have been getting richer and richer. Just last year, Forbes reported that Asia was home to the highest number of billionaires in the world, outnumbering billionaires in both Europe and the U.S. But where do these tycoons' businesses actually lie? Here, we take a look at the moguls who have gone beyond Asia to the world. Lakshmi Mittal is the chairman and CEO of ArcelorMittal, the world's biggest steelmaker. Born in India, Mittal belonged to a steel clan. In 1976, when Mittal was 26 years old, he started his own steel company in Indonesia and eventually acquired Luxembourg-based Arcelor. Today, he produces 10 percent of the world's steel. 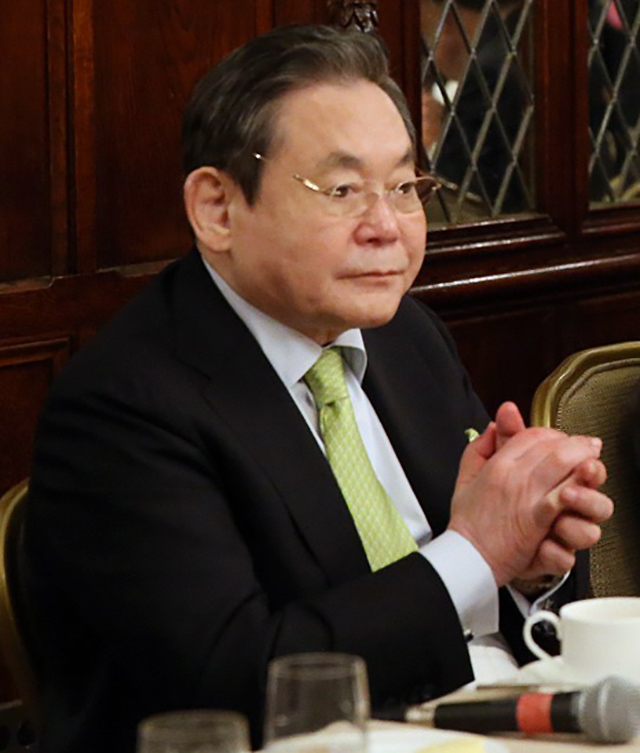 Samsung Groupâs Lee Kun-hee is the wealthiest man in South Korea. Though Samsung is most known for its consumer electronics, the group is also involved with fashion, theme parks, insurance, and advanced materials. 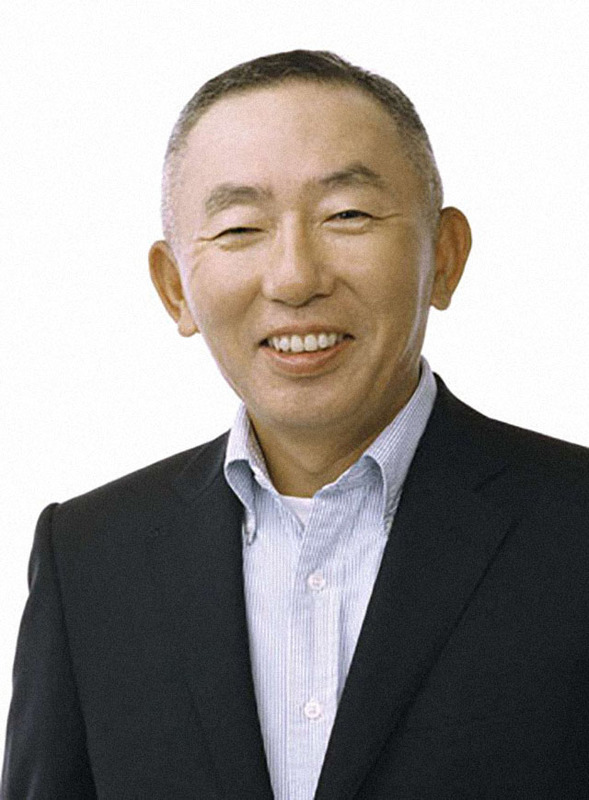 Tadashi Yanai is the founder and president of Fast Retailing, a retail holding company. One of its subsidiaries is Uniqlo which has stores in over 16 countries worldwide including Australia, Germany, France, Spain, and the United Kingdom. Fast Retailing also owns J Brand, Comptoir des Cotonniers, G.U., Princesse Tam-Tam, and Theory. 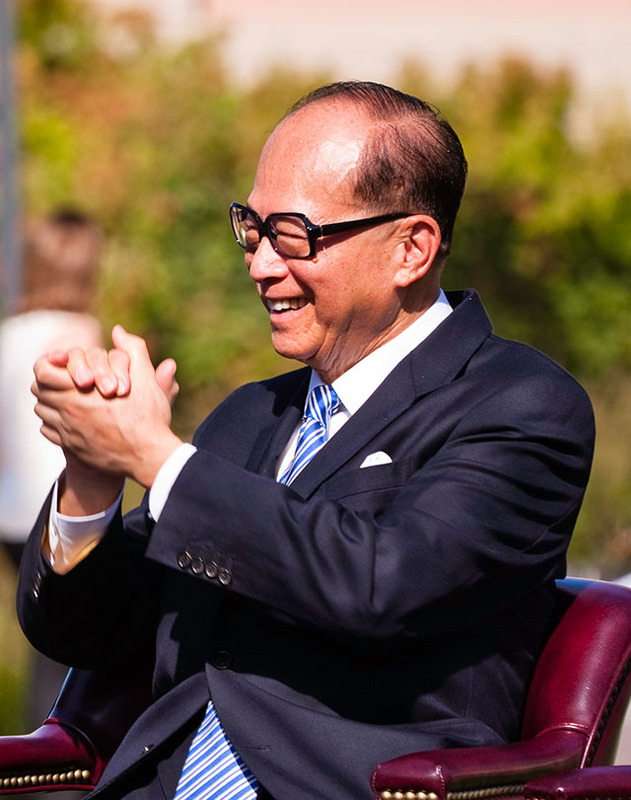 Hong Kong's richest man Li Ka-shing is the chairman of CK Hutchison Holdings and CK Asset Holdings. Born in Chinaâs Guangdong Province, Li dropped out of school at 16 to support his family. He started Cheung Kong plastics, the predecessor to CK Hutchison Holdings, when he was 21. Today, the multinational conglomerate operates in over 50 countries and has holdings in ports and related services, retail, infrastructure, energy, and telecommunications including Park 'N Fly Airport Parking, Watsons, and the Eversholt Rail Group. Early this year, he announced his plans to retire as chairman this coming May. 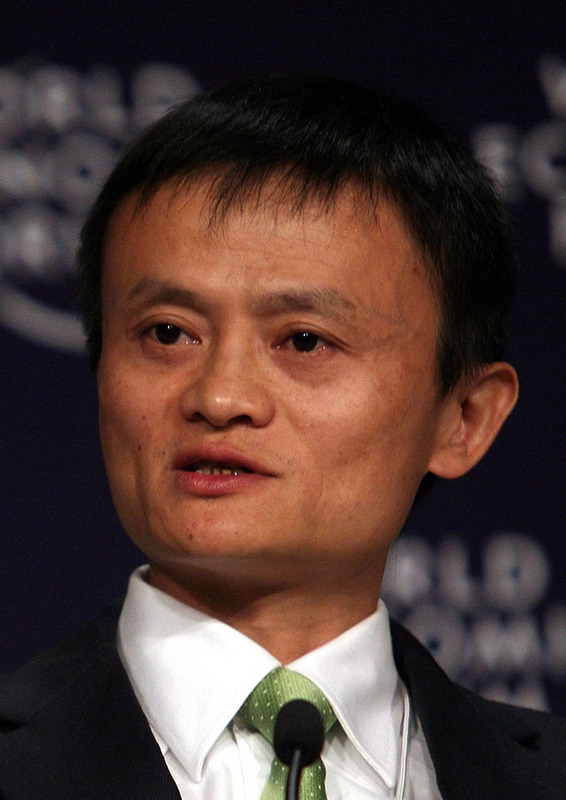 Jack Ma is one of the wealthiest people in the world. The former English teacher co-founded Chinese e-commerce site Alibaba with just $60,000 startup. He has since become the co-founder and executive chairman of the group. Itâs been widely reported that Alibabaâs sales surpass those of Amazon and eBay, combined. 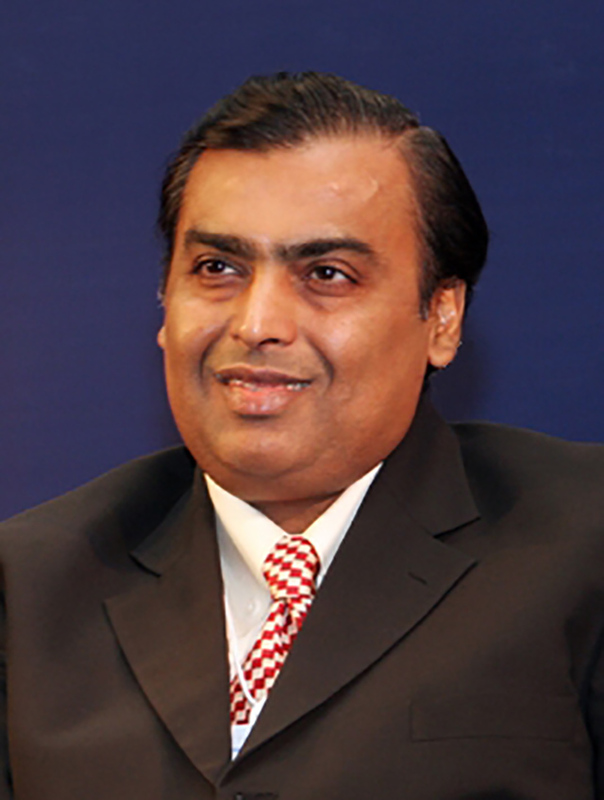 After his fatherâs passing, Ambani became the chairman, managing director and largest shareholder of Reliance Industries Limited. His father founded the conglomerate holding company in 1966, and today itâs become a Fortune Global 500 company as well as India's most valuable company. Relianceâs Jamnagar complex is the world's largest oil refinery complex. The Hinduja familyâwhich consists of siblings Srichand, Gopichand, Prakash, and Ashokâcontrol the Hinduja Group. The London-based conglomerate company is involved with foundries, import-export, trading, motor vehicles, banking, call centers, and healthcare across 37 countries. Gopichand and Srichand live in London, Prakash stays in Geneva, and Ashok resides in Mumbai. 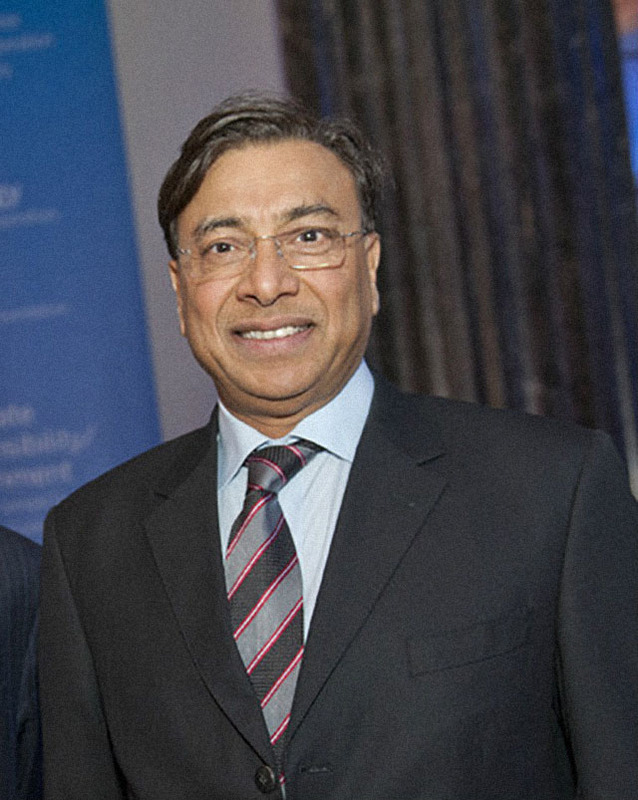 The Hindujas are the richest Asians in the United Kingdom.